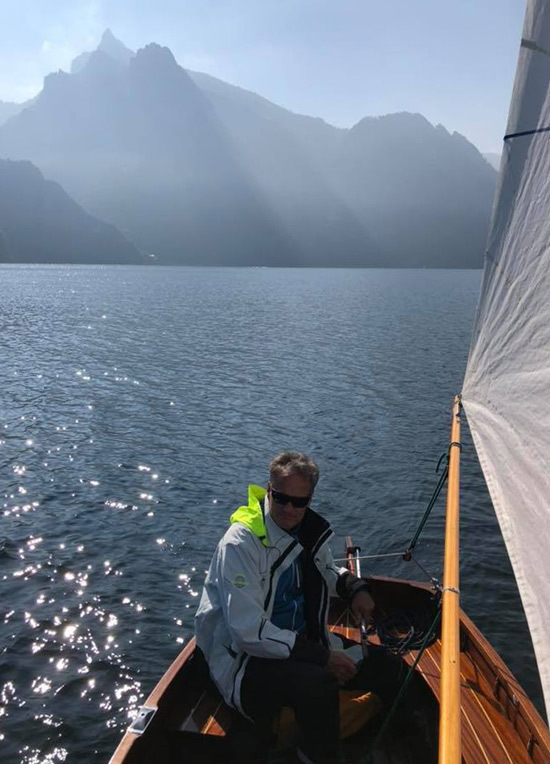 No fewer than 171 Dinghies assembled in the Netherlands during June 2014 to celebrate the 100th anniversary of the arrival of the 12' Dinghy in that country! Since then the Class has continued to prosper in the Netherlands, Italy and Japan, and fleets are growing in various other countries including France, Switzerland and Austria. In 2019 the Travemünder Woche will celebrate its 130th anniversary. For this special jubilee the Lübecker Yacht-Club would like to welcome the former Olympic 12ft Dinghy class to Travemünde. 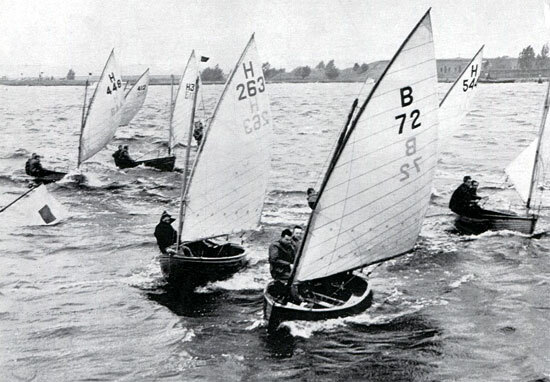 The regatta will be part of the international GEORGE COCKSHOTT TROPHY. Therefore it will be open to all 12ft Dinghies (GRP, wooden, classic and modern). The Lübecker Yacht-Club (LYC) and the 12' Dinghy Flotte-Nord look forward to welcoming you to wonderful days in Travemünde. September 2018 on Øresund, Copenhagen in Denmark. 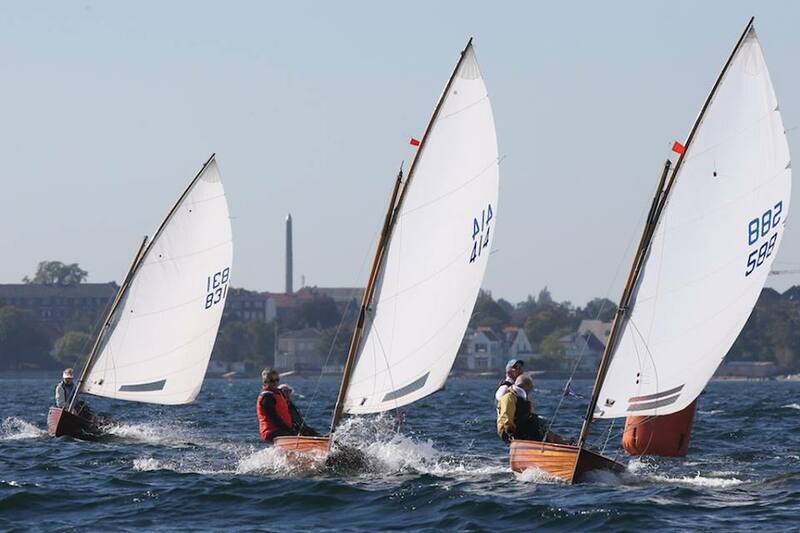 The event was organised by the Kongelig Dansk Yachtklub and the Hellerup Sejlklub. The Vintage Yachting Games Organization (VYGO) was the governing organization. Available in hardback and paperback. Click here for details.